Ancient traditions of land management by fire have been handed down to generations of Aboriginal people. But as with some Indigenous languages, there is a fear that knowledge will be lost. Victor Steffensen wants to make sure that doesn’t happen. 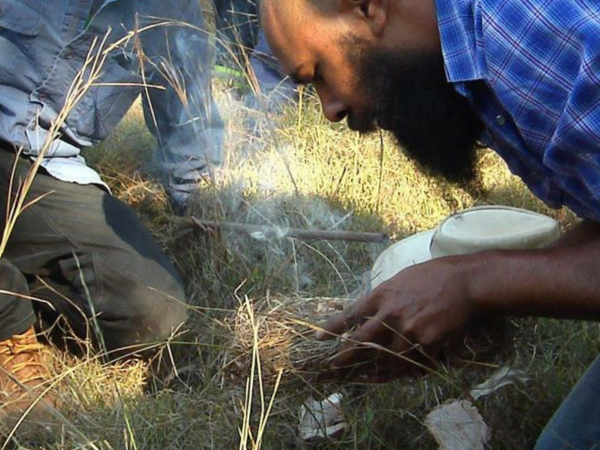 “I find myself following on from those old people who have passed and continuing the journey of educating and teaching the younger people just like I was taught,” said Mr Steffensen an Indigenous fire practitioner from Cape York. 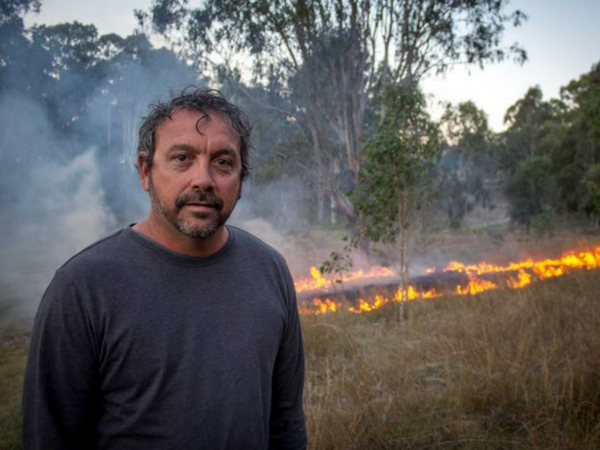 Mr Steffensen works with a group called the Firesticks Alliance, an Indigenous organisation that runs programs with communities across Australia to build recognition of cultural fire management, and to reintroduce it onto lands owned and run by Aboriginal people. Now interest is growing among the wider community too and the practice has caught the attention of National Landcare Programs which has helped fund a joint workshop hosted by the Northern Tablelands Local Land Service (LLS) and the Banbai Aboriginal Corporation. 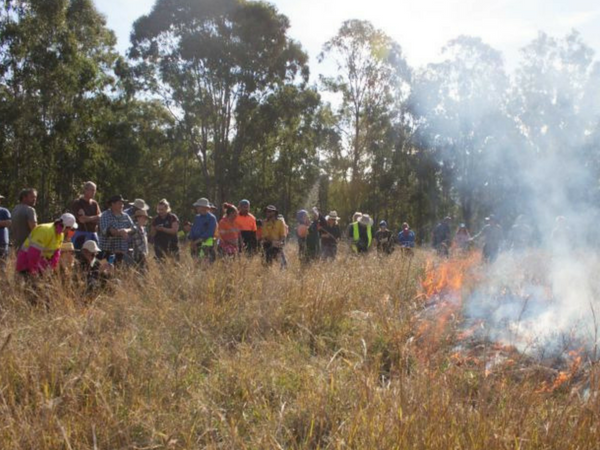 Local landholders, fire agencies and Aboriginal Land Councils from around the North Coast and New England were invited to see how cultural burns are done. “The workshop is about understanding the benefits of what Aboriginal people are doing in respect to fire burning and why they do it, when they do it and how they do it,” land service officer Harry White said. The LLS has been working on its Indigenous Protected Areas (IPAs) with Indigenous rangers to carry out these types of burns for many years — and there is much more to it than simply lighting a match. “There has to be adequate training, referrals to ecologists, both flora and fauna, interaction with the Rural Fire Service and permits to make sure it’s done properly,” said Mr White. Fire is used to heal land that has often been overrun by weeds and non-native species, which over time has changed the animal species living there as well. The aim is to restore the country to its natural state. That will take generations — and workshops like this one are just the beginning. “We’re working across Australia to reintroduce cultural fire regimes back into the landscape,” Director of the Firesticks Alliance Oliver Costello said. The Rural Fire Service was one of those agencies taking note. “We’re definitely here today to learn about traditional practices and we’re also here to see how we can assist them with getting the traditional landowners back on the country and doing what needs to be done in terms of their culture,” said Ivan Perkins, RFS community protection planner. Mr Perkins says the key is not just learning how it’s done but communicating with neighbours and other agencies as well when a fire is taking place. “At the end of the day, by a cultural burn taking place, there is a hazard reduction outcome — albeit it’s being done for a different purpose — but we’re reducing the fuels and the grass is being reduced making the community safer,” Mr Perkins said. 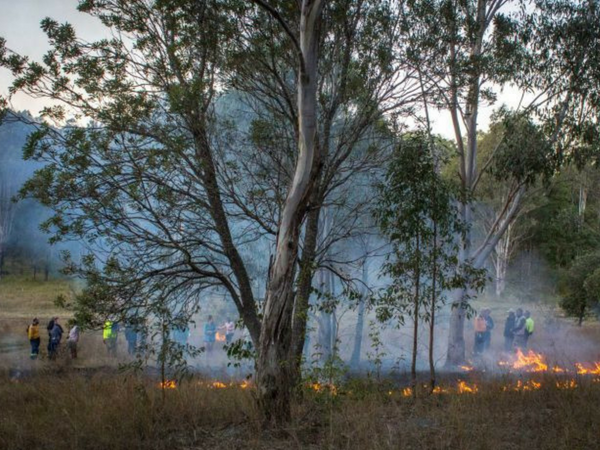 While these cultural burns at the moment are largely taking place on IPAs, they have attracted the attention of non-Indigenous landholders as well. “Absolutely fascinated and I’ve just learned so much,” land holder Mr Graham Lightbody said. Mr Lightbody owns country near Tabulam, where he has been trying to manage weeds and hazard reduction. “The issue I would like to explore more is working across land tenure boundaries,” he said. The LLS said that it will continue to support the training of Indigenous rangers to learn traditional fire management practices with a view to making them available to the non-Indigenous community as well. 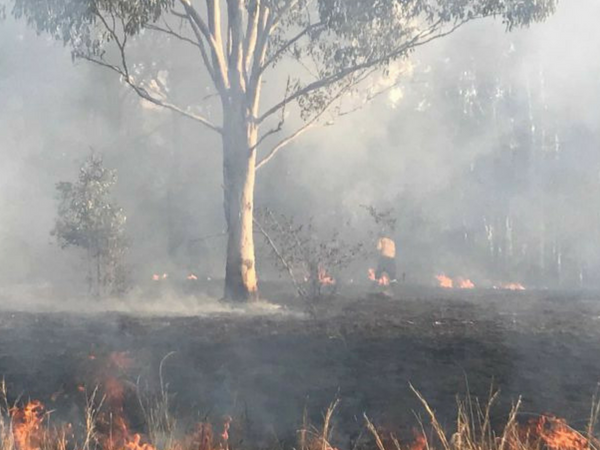 “There’s huge interest in how Aboriginal people do fire burns and why — and getting our people to facilitate the burn would be the ideal situation,” said Mr White.